A.M. G. (Performer); Tweed Cadillac (Performer). 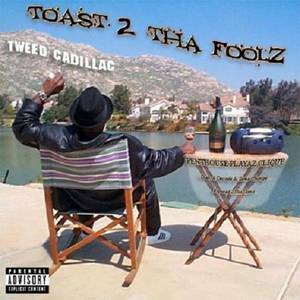 King T (Performer); Tweed Cadillac (Performer). Blk Azz K.K (Performer); Chapzee (Performer); Eazy E (Performer); Tweed Cadillac (Performer). TrulySlick (Performer); Tweed Cadillac (Performer).